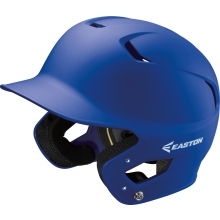 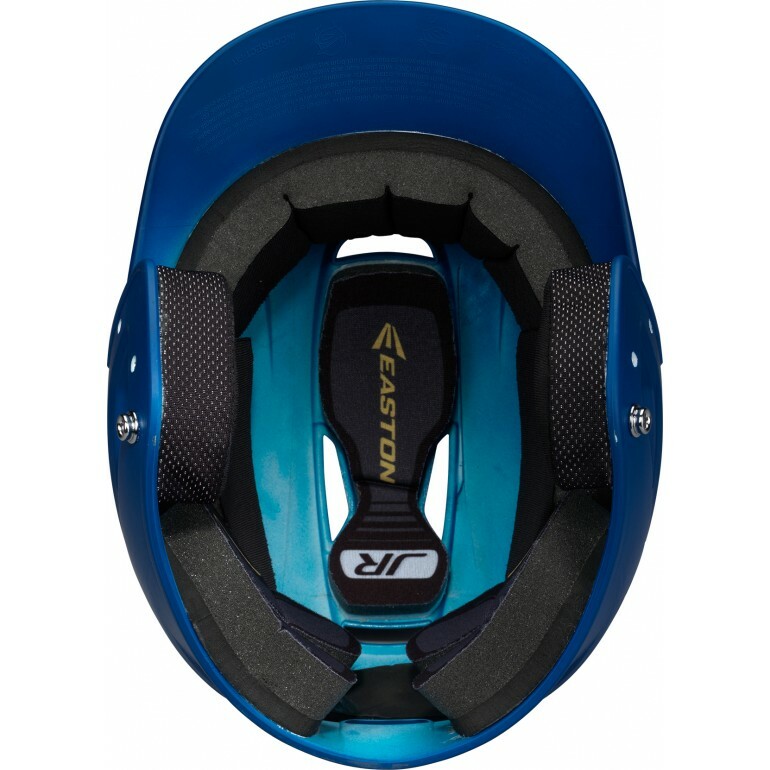 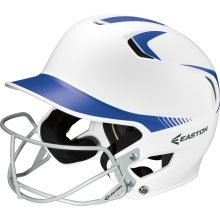 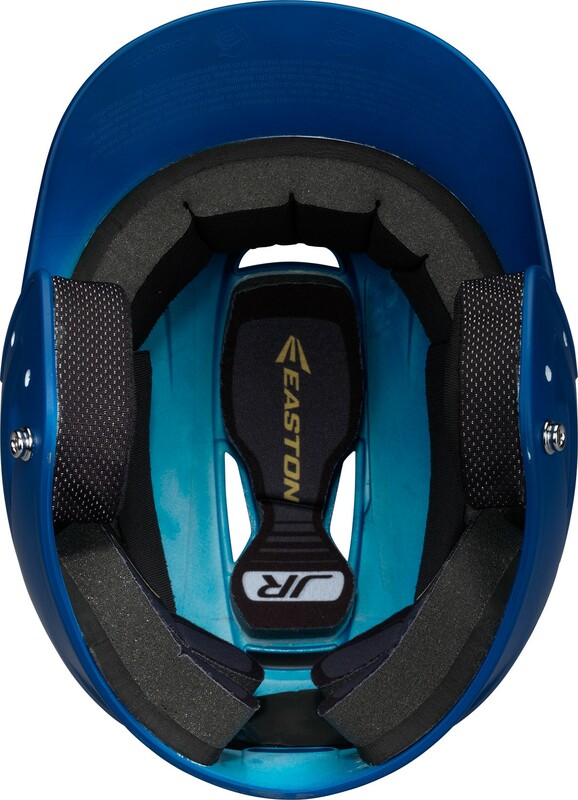 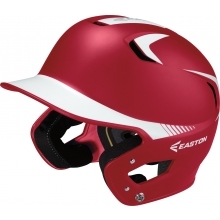 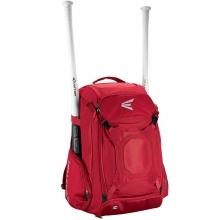 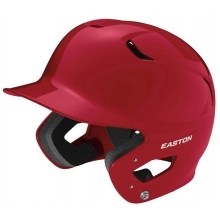 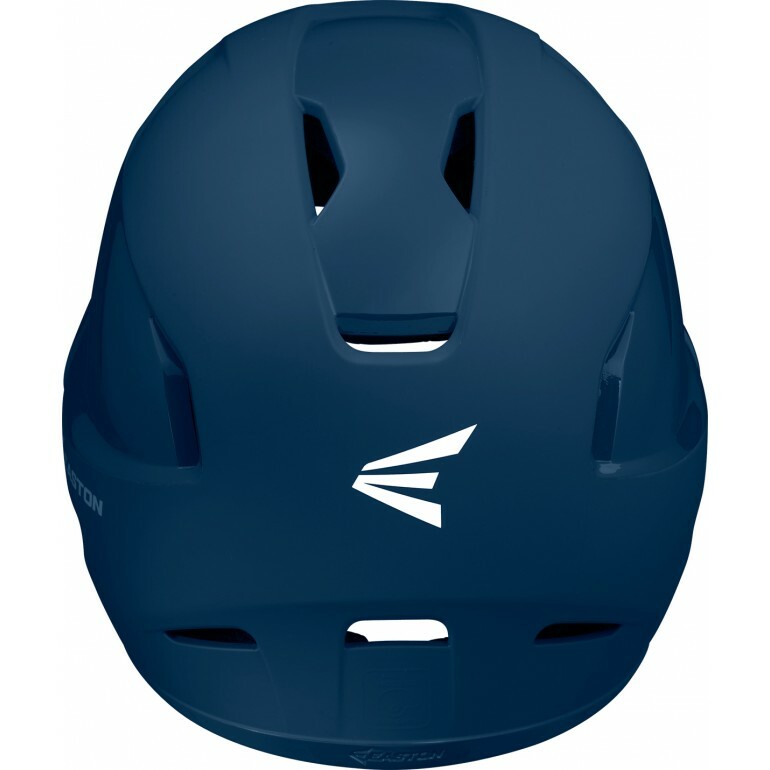 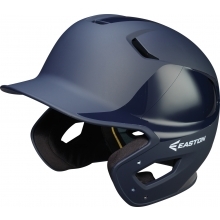 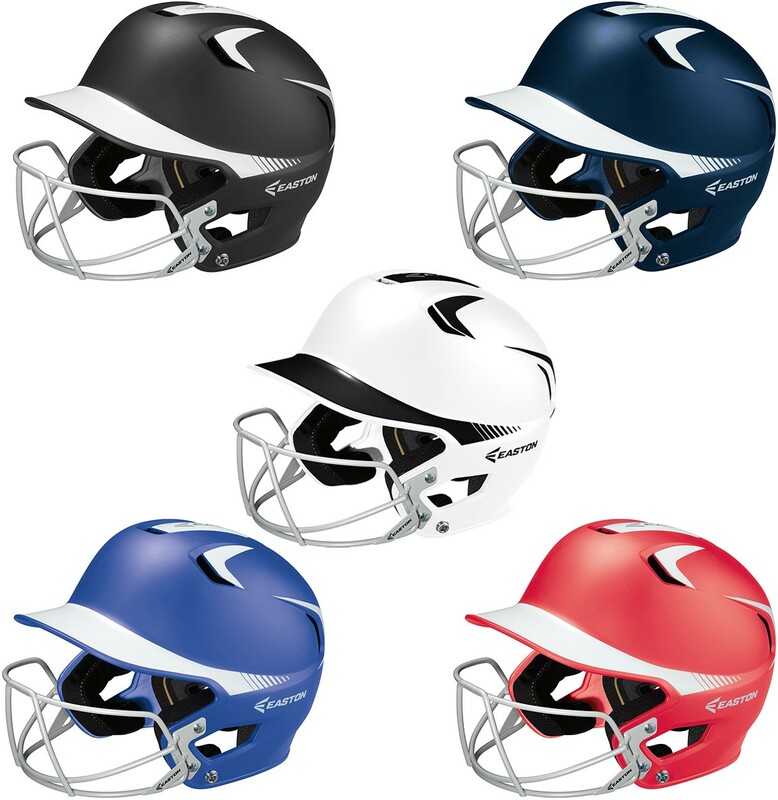 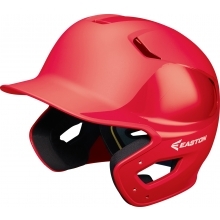 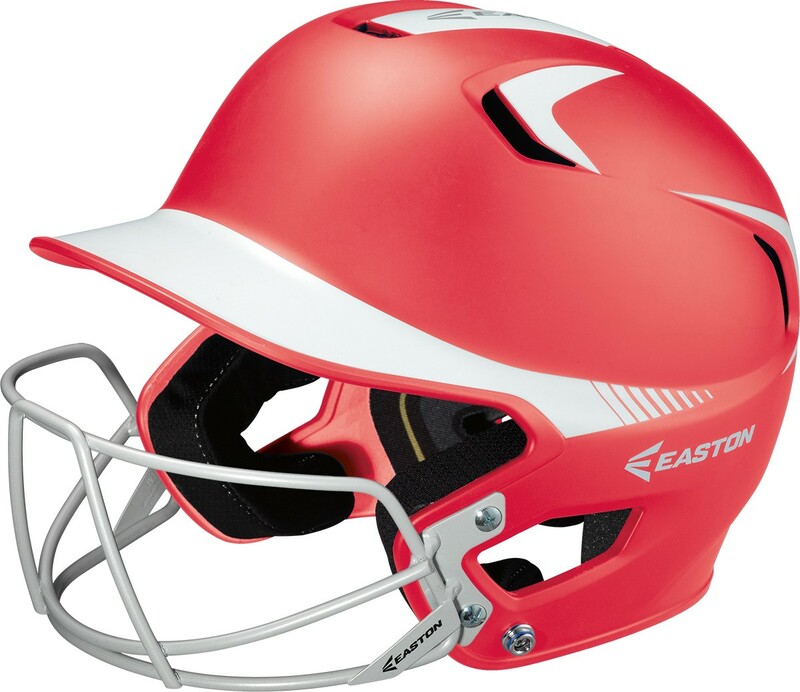 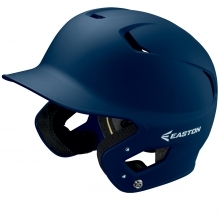 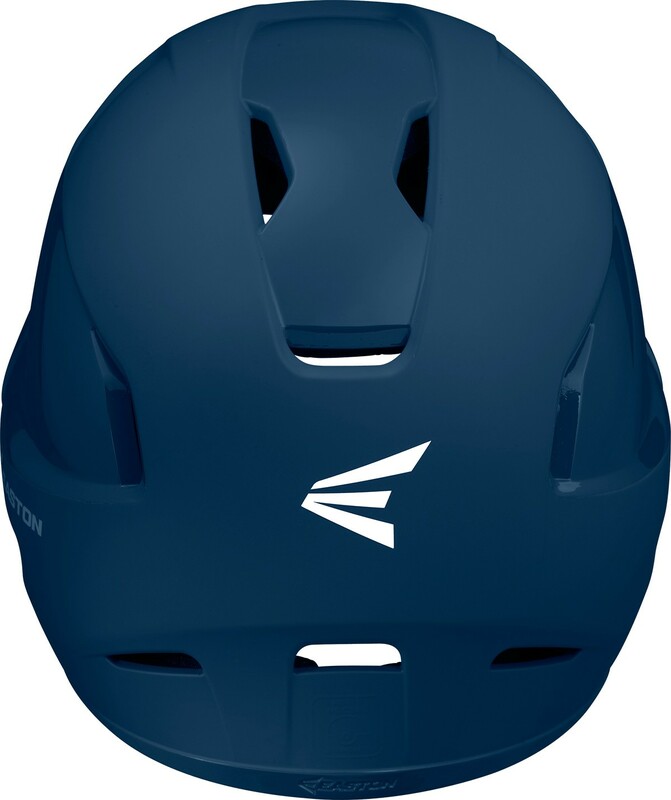 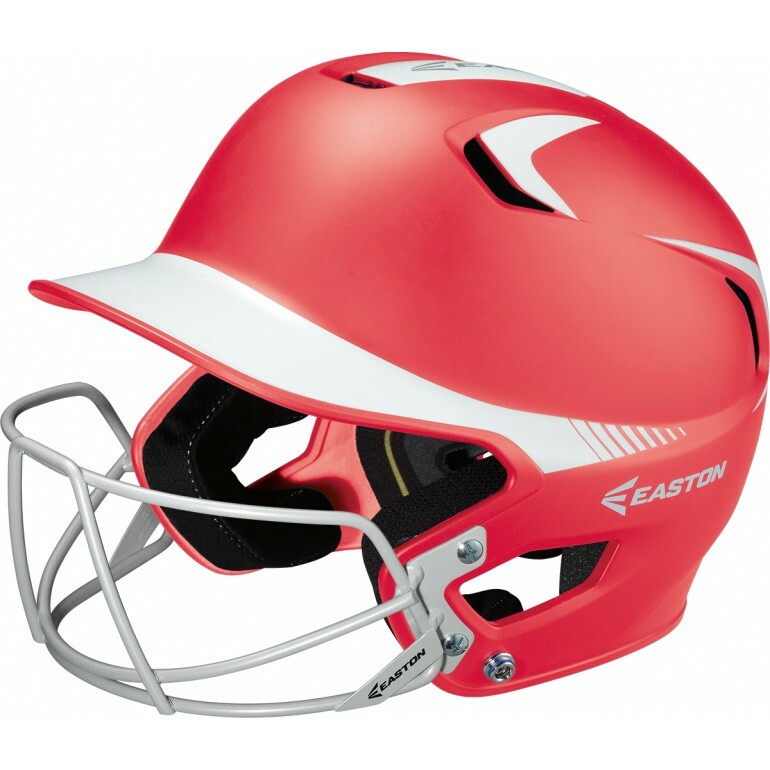 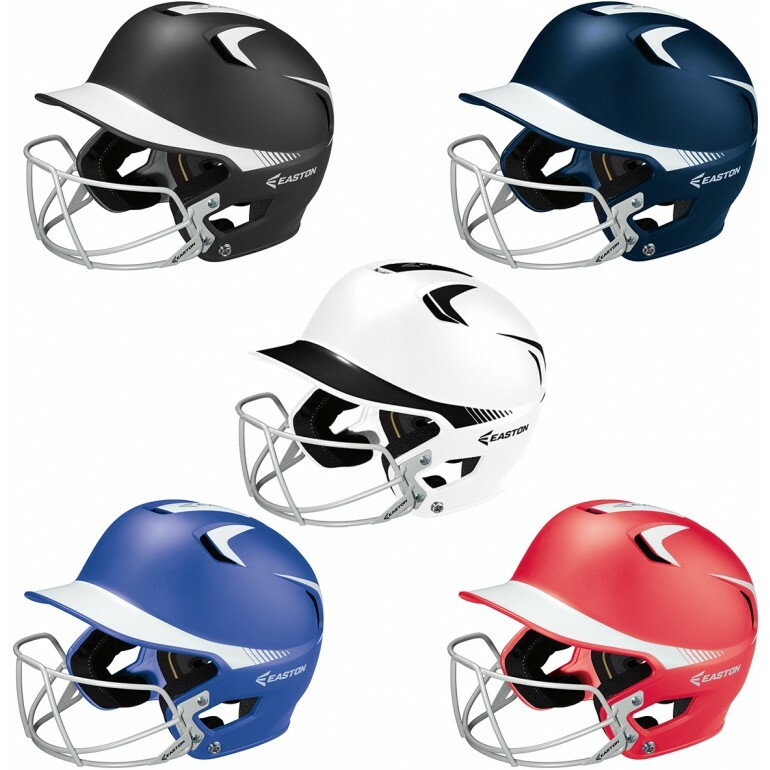 Fits head circumference 20" - 22.28"
This Z5 fastpitch batting helmet has Easton's unique Grip paint finish. 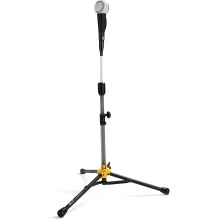 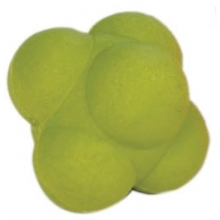 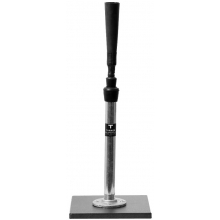 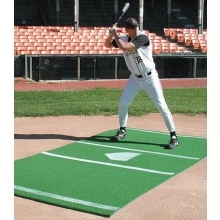 The dual-density foam consists of a high density, shock absorbing foam that provides excellent protection and a layer of low density foam that provides comfort. 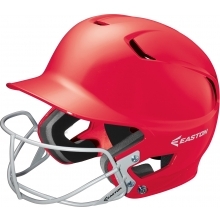 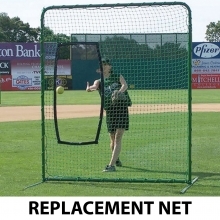 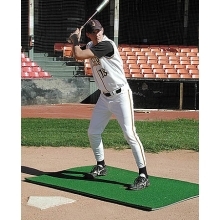 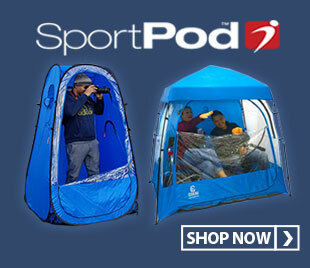 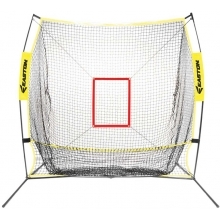 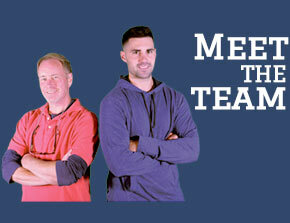 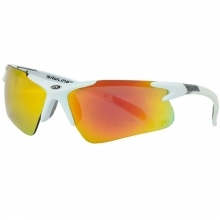 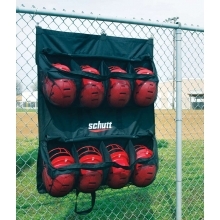 The Bio-Dri Liner absorbs sweat and pulls it away from your head keeping the player dry and comfortable. 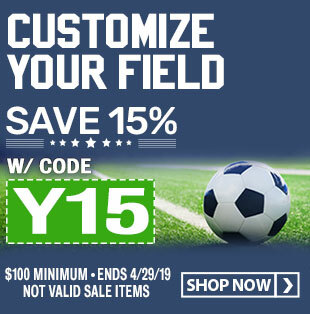 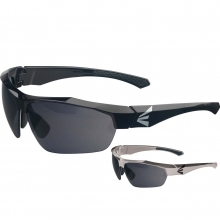 Wrapped ears make it easy to put on and take off the helmet and are durable enough to withstand the rigors of constant play. 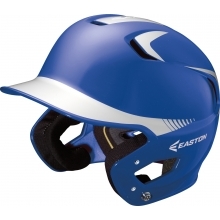 The mask is constructed of steel wire to ensure maximum protection.